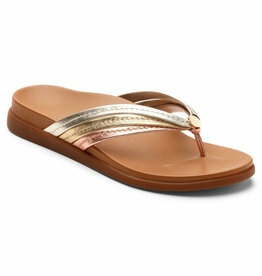 The Beverly is a colorful backstrap sandal that features unique cutouts & contrasting leathers. 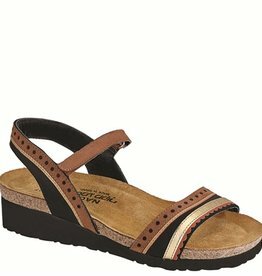 This style has a hook & loop closure at the instep for adjustability and padded front & back straps for added comfort. This slide is comfortable and cute! Leather uppers. Slide on style with criss-cross straps for an easy on and off. 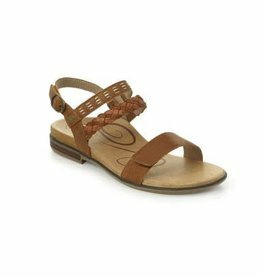 Celeste is a fully adjustable quarter strap sandal that provides optimal comfort with slow recovery memory foam cushioning. 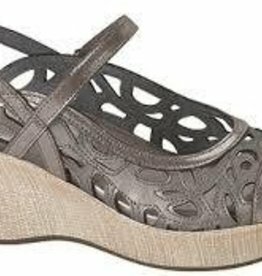 The Sheila provides a glamorous style you can dress up or down for all summer occasions. 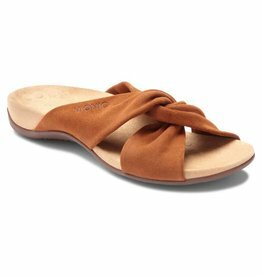 This comfortable thong style features a midfoot strap strategically placed to provide extra support. Sophisticated, yet casual. That's the perfect description for Vivian. 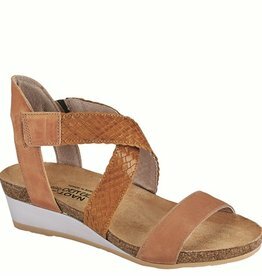 A strappy, gladiator-style flat sandal disguised as a fashion wedge, it features an ankle wrap, an adjustable strap and two-tone outsole. 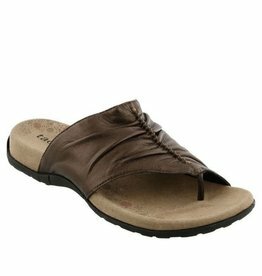 These lightweight padded sandals is are is the gift that keeps on giving. 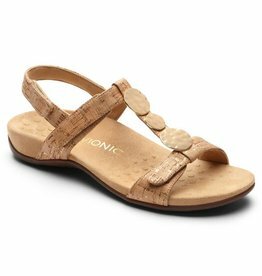 The sumptuous leather sandal has with hand-stitched scrunch pleating that makes Gift 2 the ideal adventure sandals for times when you want a little more coverage. 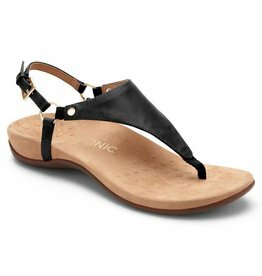 Keep your casual weekend cute in the Catalina thong sandal from Vionic. Leather uppers with a metal medallion at center vamp. Soft leather toe post for an easy slip-on feel.